Stoneham, MA – May 3, 2017 – Comindware, a leading provider of Workflow Management Software, announces the availability of Comindware Tracker new version to further improve and enhance the low-code workflow management software it provides to its customers. 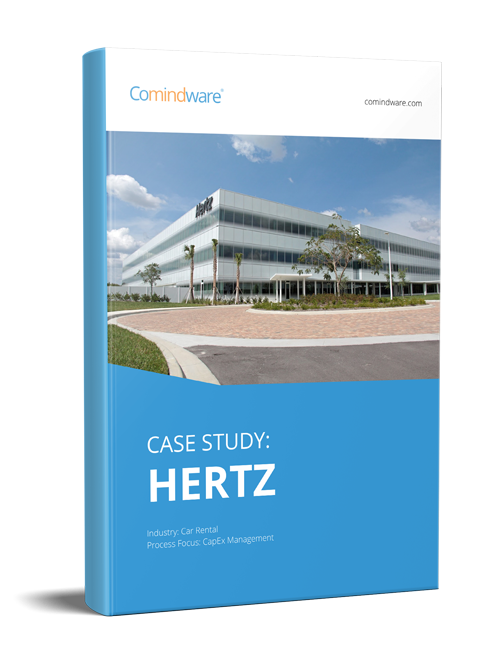 Updated Comindware Tracker provides new features and further ease-of-use, focusing on improving access management and end user adoption. Comindware Tracker makes it possible for non-technical users to design, run and modify workflows with drag-and-drop simplicity, without having to solely rely on IT. A wide variety of workflow management solutions have been built with Comindware Tracker across all industries and departments, and are successfully used for CapEx approval, document tracking, human resource management and other business needs. Role-based access control ensures full security and access management at all levels. The latest Comindware Tracker release offers increased flexibility of access management, including the possibility to export Excel report about access level of every user for further audit as far as uploading an Excel list of users advanced with information about their roles and membership in custom security groups. Along with these administrative changes, the update includes scheduled reporting feature and several important bug fixes that enhance how users interact with their tasks in a workflow. Comindware Tracker is the Winner of 2012 Graphie Award.